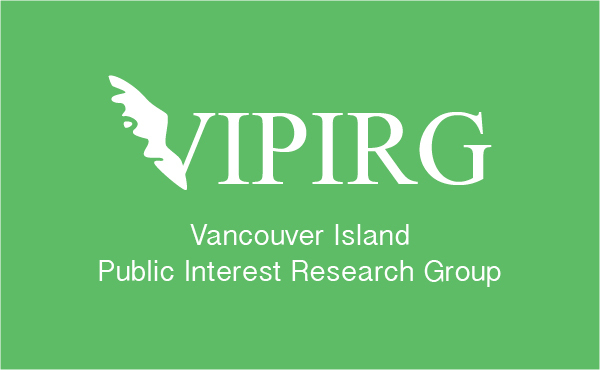 This March, students on campus will be asked a question in a referendum to decide the future of the non-profit organization Vancouver Island Public Interest Research Group (VIPIRG). In an emergency five-hour meeting on Jan. 14, a two-thirds majority of the UVSS board voted in favour of a motion that will see the student fee that funds VIPIRG put to question in the upcoming UVSS elections. At the end of their tenure, it’s startling to think that the UVSS board may consider themselves proud of calling to question the funding of a non-profit group that does research on trans rights, the fentanyl crisis, and international human rights. And all this over an audit that was deemed to have “not identified any significant financial reporting risks,” according to the auditors. Considering the UVSS themselves had a $26 000 deficit from the 2018 student elections, the referendum seems frankly hypocritical. In the big picture, $3.00 is very little. 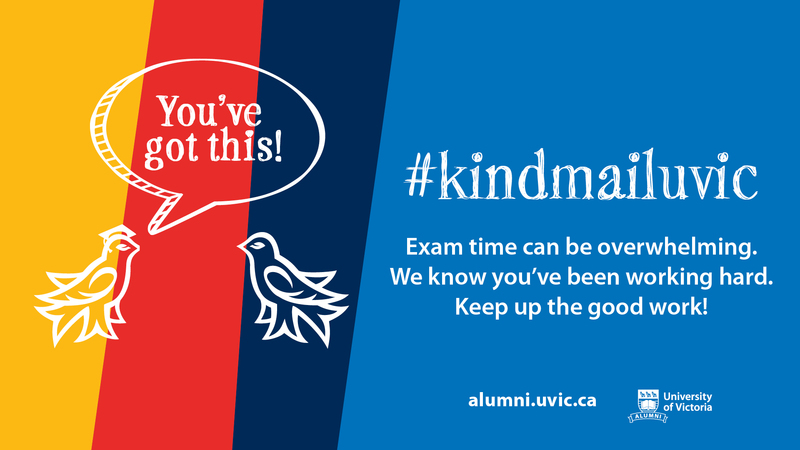 But when it comes from thousands of students, it goes a long way. For those who may need a reminder, the students’ society allocated a budget of $26 237, but massively overspent in labour costs — budgeting for $19 331, while spending $45 732. We know, we know. It was during the previous board’s term. And apparently, if it dates back to the previous board, the current board has absolutely no ‘fiduciary responsibility’ — a UVSS buzzword if we ever did hear one — over any financial actions taken by previous boards. The current UVSS board (advocacy and NSU representatives aside, given that they voted against the motion — as did Director of Campaigns Ainsley Kerr, for that matter), seem to have entirely forgotten the events of last spring. During the 2018 UVSS election, the Envision UVic slate — who now occupy every director seat — made similarly questionable remarks about the Martlet’s financial accountability. When the Martlet inquired recently about the status of the training that the Envision slate were supposed to have undergone, they received only an agenda of the mandatory Board Orientation that the board underwent in April, which includes a section on governance, legal responsibilities of board members, and the B.C. Societies Act. It’s concerning to see how the current slate is now directing its attention to VIPIRG and putting their existence in jeopardy by questioning their funding. If the current board did undergo the promised training sessions, which thus far we have no significant proof that they have, we’re shocked that they weren’t more receptive of the point raised by gallery members during the Jan. 14 board meeting. It was pointed out that some claims in the motion about VIPIRG are factually and implicitly incorrect. For context on the meeting, visit the Martlet’s article about the meeting here. Legally dubious or not, it’s concerning to see how the current slate is now directing its attention to VIPIRG and putting their existence in jeopardy by questioning their funding. Equally concerning is the precedent set by this referendum, which could spell a similar all-or-nothing referendum of the funding for affiliated organizations including CFUV, the Anti-Violence Project, and the Martlet over similarly unsubstantiated claims of financial concern. In the big picture, $3.00 is very little. But when it comes from thousands of students, it goes a long way. These fees enable the passionate group of people at VIPIRG to research and work towards solutions for real issues faced by members of the campus and the broader community. And for any students interested in opting out of the fees they pay to VIPIRG, a simple process already exists — you can just walk into their office and ask for your money back. It’s really that simple. So, is it silly that the thought of this referendum fills us with disgust, anger, fear, sadness, confusion, and exasperation? Perhaps. But when the individuals who promise to represent student interests turn against groups and services very much in the interest of students — time and time again — we feel it’s our job to say something. This article was updated on January 24 at 2:14 p.m.